A Silver MP3 club membership entitles you to 20% off all MP3s purchases all year long. Your account will be upgraded immediately upon membership purchase and when you log into your account, you will instantly see all your special pricing! Compare the membership levels below! A Platinum MP3 club membership entitles you to 50% off all MP3s purchases FOR LIFE! 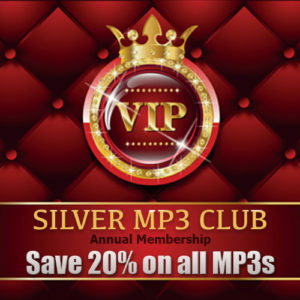 A Gold MP3 club membership entitles you to 30% off all MP3s purchases all year long. 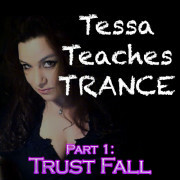 Subscribe for savings & goodies! 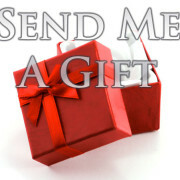 Get a dozen of my humiliation hypnosis MP3s exclusive to HumiliationPOV with membership starting $34.95! Have questions or concerns? Contact me for help. 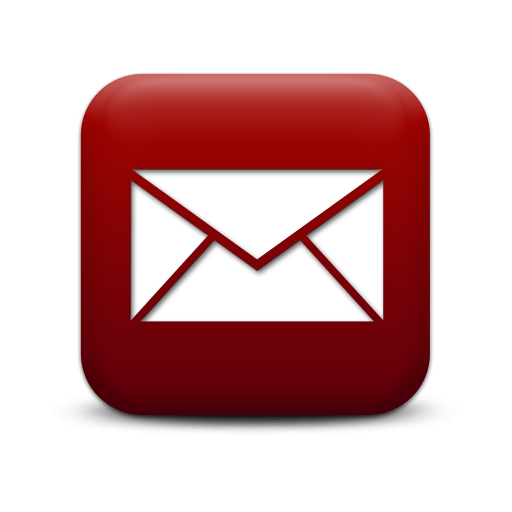 Most inquiries are responded to within 24 hours. 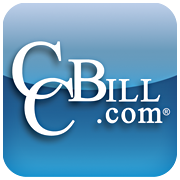 All credit card purchases are processed securely through CCBill, a trusted, long time processor for the adult industry. Credit cards types accepted are Visa/MC/JCB/Discover.